If you want a sobering look at what has happened to the Timberwolves in the last three years — and what might happen in the next three — ESPN has you covered. In its “future power rankings” of NBA teams, which evaluates franchises in a number of categories to determine their prospects for success over the next three years, ESPN has the Wolves at No. 22 out of the 30 NBA teams. (Insider required). The Wolves grade out around the middle of the pack in terms of player talent (tied for 16th) and draft (tied for 14th), but they’re 25th or lower in management, money to spend and their market. The first of those negative rankings shows a lack of faith, at least in relative terms among those doing the rankings for ESPN (Kevin Pelton and Bobby Marks) of Wolves decision-makers to make good decisions. The second is a reflection of financial inflexibility brought on by large (and in some cases bad) contracts. And the third — and the Wolves are dead last in market — is indicative of how tough it is to get free agents to sign here. That’s tough but fair. But it gets even worse when you consider how far the Wolves have fallen. Less than three years ago, when Tom Thibodeau was hired as POBO/head coach, the Wolves were No. 5 in these same rankings. 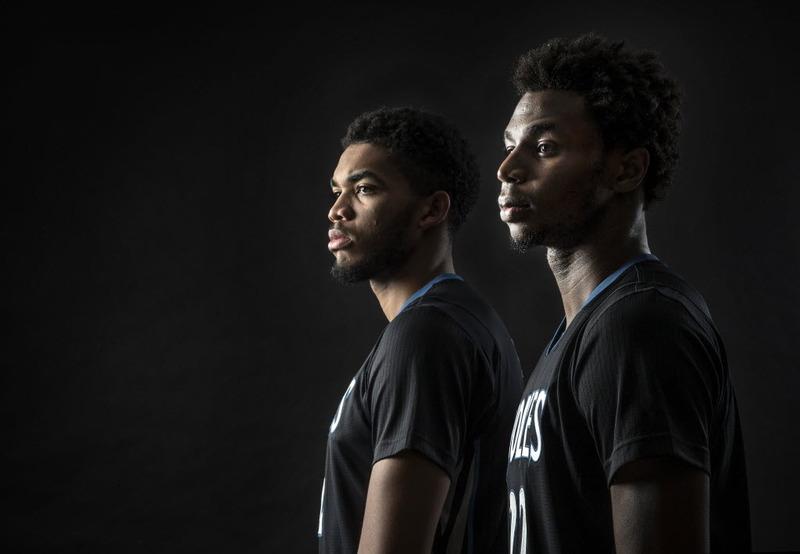 It makes sense: Wiggins was still considered an emerging talent, Towns had just won Rookie of the Year and both were playing on modest rookie contracts. There was pie in the sky talk that the Wolves could be the next Golden State. Three years later, the Wolves have one playoff appearance (and one playoff game victory) to show for all that potential. If you want to blame Jimmy Butler for this drop — both the initial acquisition and export a year later — that’s your business. But there’s this: The Wolves were as high as No. 10, still, in these rankings in March 2018 when Butler was here and leading the way to a playoff berth. And if you think the Bulls are better off for having dealt Butler for three young players, well they’re tied for 20th in the current rankings — a shade better than Minnesota. All of this is a long way of reinforcing how important this summer will be for the Wolves if they are going to get back on an upward trajectory. Hitting a home run in the draft and offloading unwanted contracts for some sort of value will be two keys. Can Teddy Bridgewater and the Dolphins figure this out?